Bangladeshi actress Humaira Himu first acting is in the year of 1989. When she was study class one. 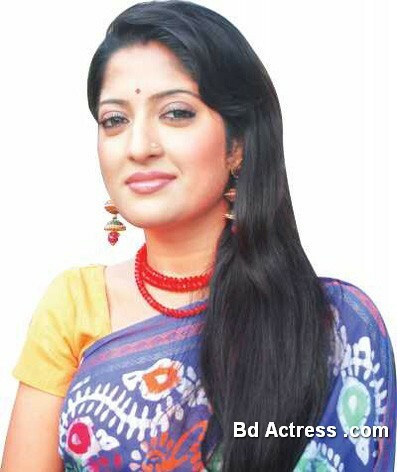 Bd actress Humaira Himu is going to acting big screen cinema soon. She is acting Hurmoti Dv -1 when class six. Bangladeshi Model Humaira Himu first involves media by modeling. Bd model Humaira Himu notable television models are Lipton Taza tea, Ana properties, Akzee etc. Humaira Himu becomes popular after acting television drama. Ghor kutum. Humaira Himu popular dramas are Anowar 24 hours, Box, Bari bari sari sari, Houseful, Gulshan avenue etc. Next moth she will start shooting Amar Bondhoo Rased film. Humaira Himu performs stage drama in Comilla Laxzmipur etc. She loves stage drama. Recently Humaira Himu was shooting in Bangkok.